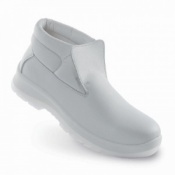 At Safety Gloves, we also offer a range of boots suitable for the working environment. Whether you are inside or out, having the right protection is crucial and our boots can help reduce the risk of injuries and accidents. Working boots are available in a range of sizes and styles, designed for different environments, from food and chemicals to mountains and farming. 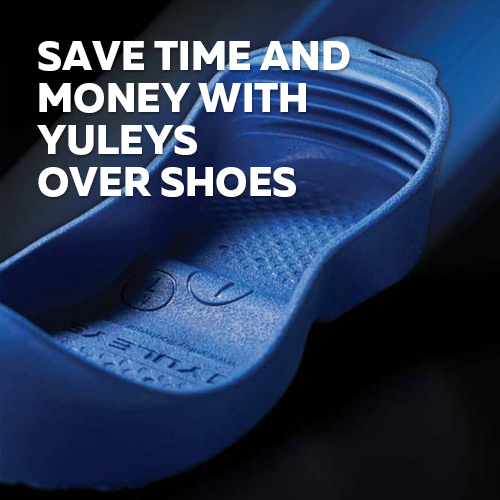 Whatever your safety boots needs, contact our support team on 020 7501 1104 and they will be happy to assist you further. Working in any environment comes with its own risks, whether you are inside or out. The right protection must be worn and this includes boots. Here at Safety Gloves, we offer a range of working boots, suitable for a range of environments from kitchens to farming. Protecting your feet enables you to continue without the risk of injuries, shielding your toes and feet from accidents in the workplace. 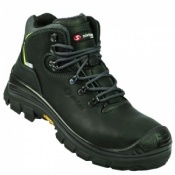 Safety Boots can come in a range of styles and sizes. It is important to find the right type of boot for your requirements and to ensure the fit is right, as an ill-fitted boot may cause more problems than it solves. With anti-slip properties and a highly durable construction, working boots offer a way of helping to shield yourself against knocks and spills, falls and accidents that can't be prevented. 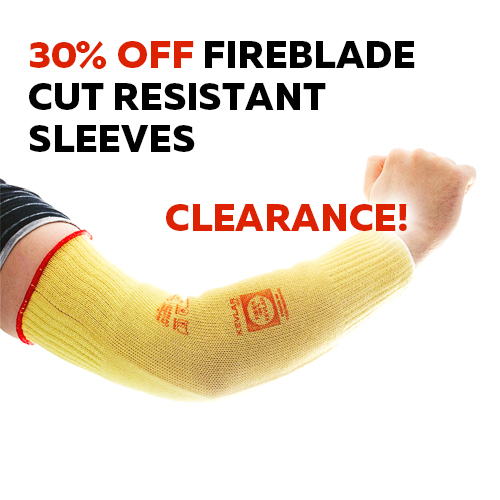 Explore Safety Gloves today to have a look at the range of safety boots available. Whether you need them to protect you from food or chemical spills or whether you are working in an outside environment such as a farm or a mountain, we will have a boot that is suitable for your requirements. Safety boots can make a big difference for your health and safety, so invest in a pair today. 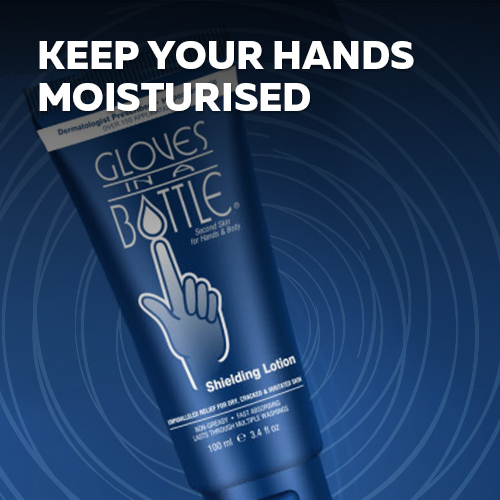 If you require additional information, please contact the Safety Gloves support team on 020 7501 1104 and they will be happy to assist you further.